Isla Grey grew up in a small town in central Virginia. From the time that she won an elementary school writing competition, Isla has always seemed to have a pen and paper handy and a story in her head. 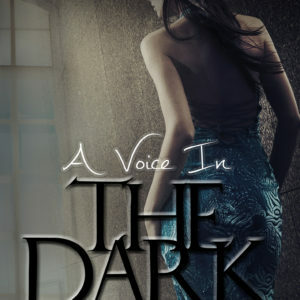 She likes to write a variety of stories especially those that bring out the darker side of things. When she’s not being called Mom, Mama, Mommy (you get the picture) by her daughter who constantly keeps her on her toes, she’s the pet human to a plethora of cats that have taken up residence at her home that is in the same small town that she grew up in. Isla likes traveling but for her there’s “no place like home”. She enjoys good music played loud, walking and reading. She also inherited her grandmother’ love of movies and writes movie mistakes articles for one of the top women’s sites on the web.